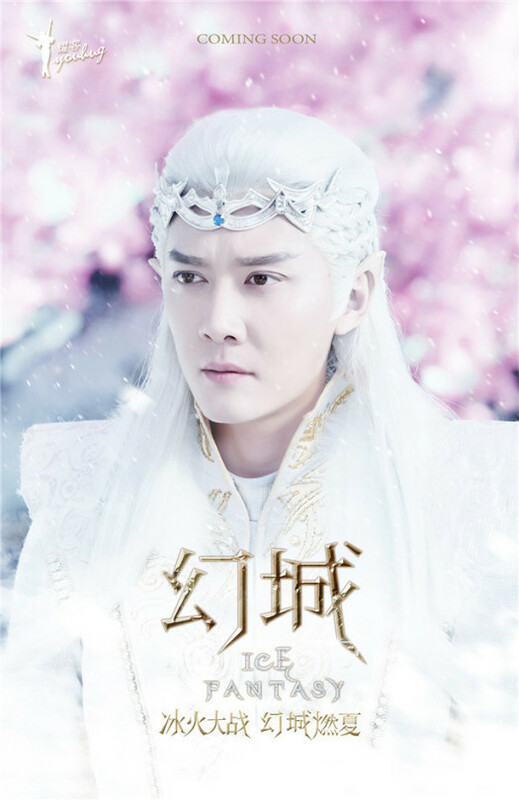 The TV adaptation of fantasy Legend Of Ravaging Dynasties 爵迹·临界天下 has already been filmed and released its first trailer. The people will definitely look more real than the film version, so already a plus. It’s shot partly in New Zealand, so the landscape will also look way better. 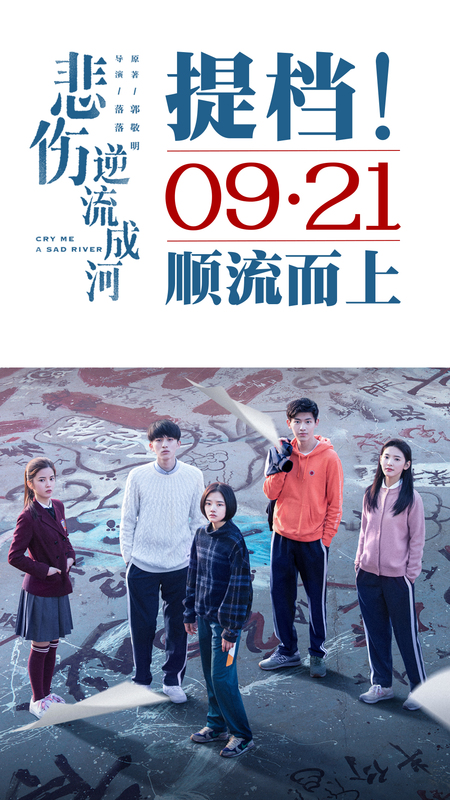 The script is Bai Yicong (Candle in the Tomb, The Lost Tomb) , who is a hit or miss. 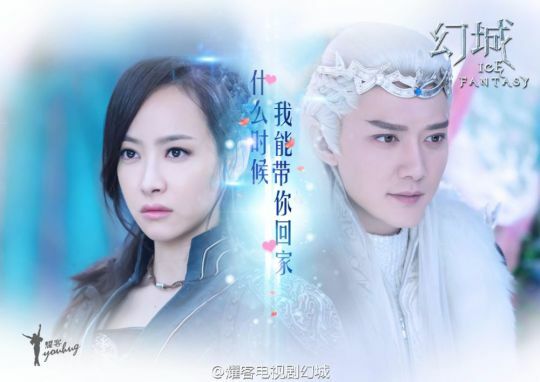 The whole cast hasn’t been announced, but Joe Cheng and Zhang Ming’en should be playing the main duo of Yinchen and Qiling. Huang Mengying also plays a role.